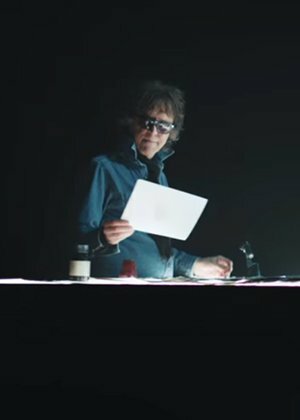 Mick Rock, renowned rock photographer, is releasing a new documentary, entitled SHOT! telling the story of his work and the musicians he captured. In his own words, Rock will take the audience with him through London, New York, glam rock and punk, to show how he created some of the most recognisable images in music. 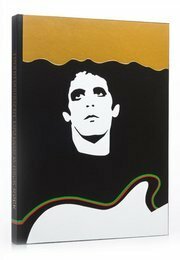 Rock has contributed to many Genesis editions, including most recently Transformer, with Lou Reed, which is now being reintroduced to readers for the first time since Reed�s passing. To find out more about SHOT! click here. To find out more about Transformer, click here.